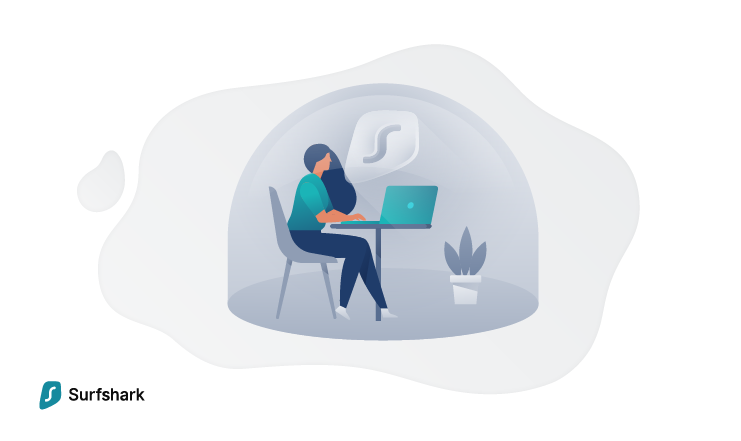 A Virtual Private Network (VPN) is a technology that allows to securely connect to the internet and protect your data by sending it via an encrypted tunnel. It also hides your real IP address, instead displaying the IP address of the server that you’re connected to. That’s the simple breakdown – but of course, there are quite a few layers involved that your VPN provider has to manage. When you connect to the internet through your ISP, your data is sent through a network of routers to reach its destination. In many cases, your data may be completely unencrypted (plain text) when sent to the websites or services you are using. Even encrypted data will include certain information, like your IP, with it in order to communicate with the internet properly. 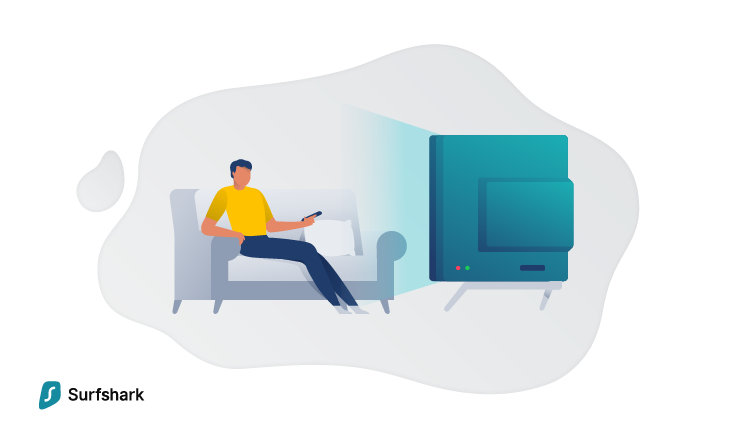 In addition, your activities are easily viewed by your ISP or anyone closely monitoring your connection. Connecting to the internet in this way makes it very easy for your ISP to see what websites you are browsing and what files you are downloading. How does a VPN make your connection private? When using a VPN, a secure “tunnel” is created between the provider and the end-user (that’s you!). VPNs operate on the same lines everyone else uses on the internet – the data is simply scrambled to create a private connection. Using this encrypted “tunnel,” information can be sent back and forth between the user and the VPN provider with complete privacy. Without the access key to decrypt your data, any information is essentially impossible to uncover. What is the “tunnel” in Virtual Tunneling Protocol? The virtual tunnel referred to in the acronym VPN isn’t actually a tunnel at all. A physical tunnel between two locations would involve a direct link between the two – this is similar to the way WAN access was used prior to the widespread adoption of VPN technology. Instead, virtual tunneling uses encapsulation to literally wrap your data in a layer of security encryption. This is the “virtual tunnel” we are creating when we use a VPN. Why would I want to use a VPN? In today’s increasingly connected world, there’s a growing number of cyber-threats and unsolicited attention that you could fall victim to. Not all of this is entirely malicious; advertisers may be interested in collecting your private information for marketing reasons, for example. But they do compromise your privacy, and that’s something many people value highly. If you desire privacy and security on the internet, or would just prefer to browse the internet without worrying about someone spying on your activities, using a VPN is an easy and simple choice to make. Using a VPN also provides other nifty benefits. For example, you can access content that’s not available in your country, protect yourself on public WiFi, and even get better prices when you shop for airline tickets! There are quite a few more use cases, and you can find all of them here. Is it legal for me to use a VPN? This will vary depending on your country or region. Many countries have no laws banning or restricting the use of VPNs. The United States, Canada, The United Kingdom, and countries within the European Union are examples of countries or regions that don’t restrict the use of VPNs. North Korea, China, Russia, and Iraq are examples of countries that restrict or outright ban the use of VPNs. You’ll want to check with your local laws for an up-to-date answer to this question. Are VPNs easy to use and configure? Consumer VPNs are very easy to set up! Most VPN services, including Surfshark, make use of easy-to-use apps that handle the majority of the setup for you. If you can open a web browser or log in to your email, you can use a VPN. All the complex security and privacy features used by the VPN service are taken care of by the application itself. For most users, you’ll just need to enter your login information given to you by the provider, select the server you’d like to connect to, and you’re ready to browse the internet in privacy. The server you select will provide websites and servers you connect to with a proxy IP, so nobody will ever know where you’re truly connecting from. VPNs used to require some technical know-how to establish and secure, but that’s no longer true. If you’ve been intimidated by the VPN setup process in the past, you shouldn’t hesitate to dive in right now! 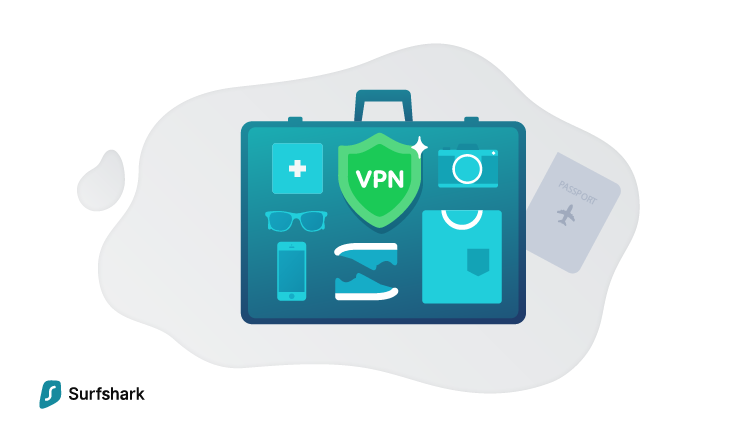 Your VPN protects your data by using security encryption on all packets being transmitted to and from your computer to the provider. How this encryption works and how effective it is at securing information will vary from protocol to protocol. In a general sense, encryption works by scrambling the information being sent, so that anyone attempting to view it without the decryption key will be looking at gibberish. Decryption keys are shared in different ways depending on the encryption protocol itself and how its configured. The easiest way to think of keys is to picture an impenetrable locked file cabinet you’d like one of your coworkers to have access to. You’ve given them a key and now they can open the cabinet and access the files when needed. Actual key sharing is more complicated than this, with some key sharing methods being more “secure” than others, but it’s a realistic way to picture how key encryption works. OpenVPN is one of the most reliable open source software choices, trusted and recommended by the leading internet security providers, such as Surfshark. OpenVPN guarantees fast performance and top-notch encryption. Paired with robust encryption algorithms, OpenVPN supports data transmission protocols UDP and TCP. OpenVPN is used for Surfshark’s Windows app and manual router configurations. ‘Open source’ also means it is continuously improved and developed by the security community worldwide. 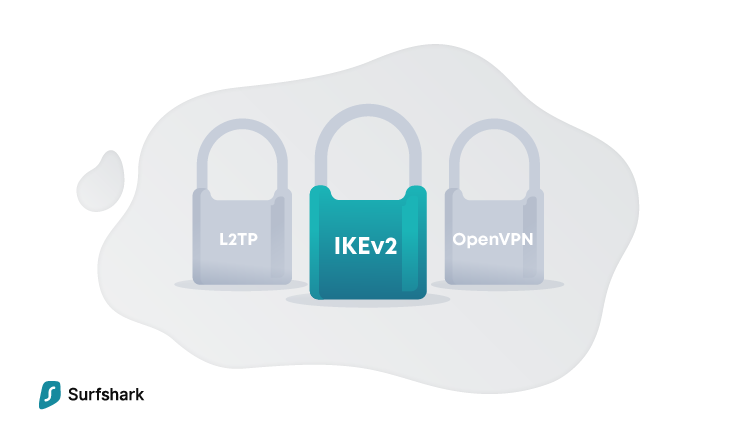 IKEv2 (also known as Internet Key Exchange Protocol Version 2) is the most recent and advanced protocol which is distinctly faster than most protocols and is praised for its ability to maintain a stable VPN connection. Developed by Microsoft and Cisco, this tunneling protocol is currently the most reliable concerning performance and security. IKEv2 is adopted for some of Surfshark’s products: Windows, Android and iOS apps, as well as macOS. Read more about VPN protocols that most providers use and how they differ from one another. How do VPNs protect my data? In addition to the encryption protections listed above, most VPN providers use additional policies to ensure their customer’s data stays anonymous and safe. Even though all the information going to and from the customer to the VPN is encrypted, all the information being sent through the outgoing VPN server is subject to the regular rules of the wild internet. 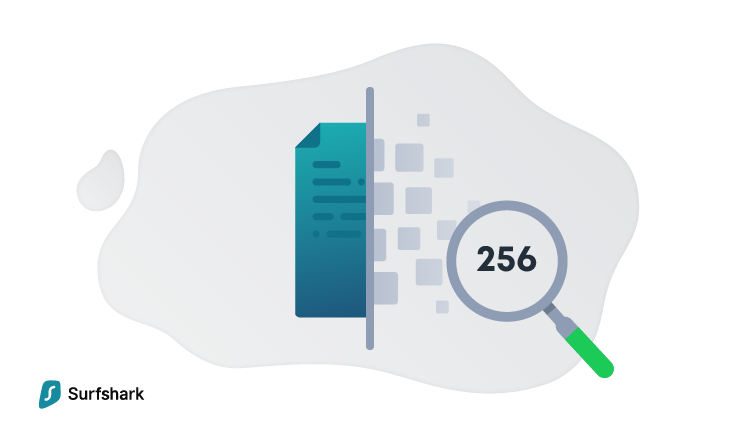 Despite being a secure method of data transmission, even VPN servers need to know where data is going and who to send it to, so some information must be collected on packet destination, customer location, and packet size. Good VPN providers who are interested in their customer’s privacy will take steps to ensure this information is not written to a long-term log or is only logged for a very limited period of time and then deleted. Some countries have policies on how long this information must be stored before it is deleted. Make sure to carefully read through your VPN service provider’s policies on logging to ensure your information is handled correctly. Generally speaking, logging policies where information is kept for less than 30-days can be considered safe. Do VPNs keep me totally safe on the internet? Put simply, no they don’t. You should still follow safe browsing practices and be cautious of how you use the internet. While the amount of anonymity and protection provided by a VPN is extensive, they still have limits. Using a VPN won’t protect you if you fall victim to a phishing scam, for example, or freely give out your information to an insecure website. That’s why it’s crucial to do what you can to keep yourself safe. If you’re being careful on the internet, the VPN will take care of keeping your connection anonymous. Can I watch Netflix or Youtube while using a VPN? Yes, absolutely! 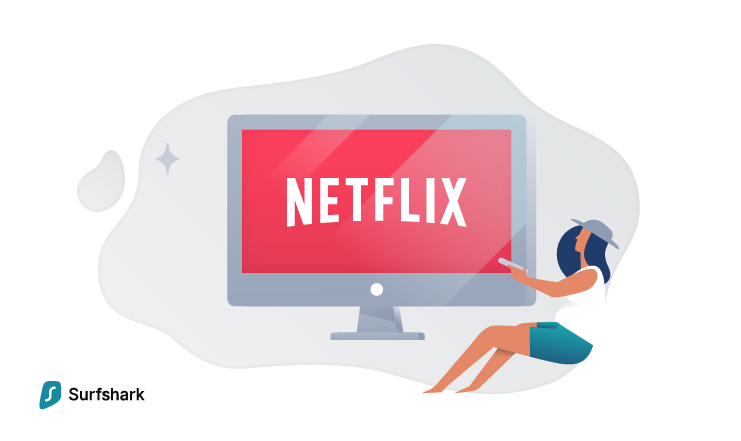 Using a VPN to watch streaming services like Netflix, Hulu, and Youtube is one of the most popular reasons for using a VPN. You can also use a VPN to stream with Kodi, to watch movies on your smart TV or Android TV, as well as Apple TV. Surfshark also offers an app for Fire TV Stick. Can I use two VPNs at once? While it is technically possible to run two VPNs at once, there’s no practical advantage to doing so, and you may run into some big technical snags if they aren’t configured properly. Instead, you can make use of our MultiHop™ feature that will connect you via two different VPN servers and thus, increase your security. Are VPNs and proxies the same thing? No, they are not, but the line has blurred in the last few years. All VPNs are technically proxies, but not all proxies are VPNs. The main difference between the two comes in the virtual tunnel present in a VPN connection. Communication over a VPN is encrypted; communication over a simple proxy is not. Both will attempt to mask your IP by making it appear your outgoing communication is coming from another server, but only VPNs will truly protect the anonymity of your data on the web. How is a VPN different from the Tor browser? Can they be used together? While the function of Tor and VPNs are similar, under-the-hood they are very different. Both services work to encrypt information sent to and from your web browser, but that’s where the similarities end. Tor is a browser and can’t encrypt traffic sent outside the browser application itself without additional setup and configuration. So data being sent to and from a Torrent application, for example, would not be encrypted. VPNs usually run as a client on your PC or mobile device and will encrypt all incoming and outgoing traffic, regardless of what program is being used to communicate it. Tor uses a Peer-to-Peer (P2P) encryption method, called onion routing, that sends encrypted traffic through a designated series of routing points. Each point “peels” a layer of encryption off the transmitted packet, like an onion. In this way, Tor offers a similar level of security to that of a VPN, but can be slower and has limited compatibility with some devices. The designated routing points in the Tor network are all operated by volunteers, and while the network is secure, this reliance on volunteer time and assets can result in slowdowns. VPN and Tor can be used together for additional protection. Simply connect to your VPN service, then use the Tor browser for your internet activities. Learn more about the differences between proxies, VPNs, and Tor. There are free VPN services available, and they can be used to encrypt traffic, but the old “you get what you pay for” adage applies here. Free VPNs are usually going to have less bandwidth and higher latency than a paid VPN. In other words, your connection will be noticeably slower than if you were using a paid VPN service. Many free VPN services also use older or less secure tunneling protocols, potentially leaving you open to attacks. They may also have limited server options or include built-in ads to help generate revenue. While this may not be true in all cases, it’s advised to look for a good paid VPN service instead of going for a free option. VPN servers cost money to operate and maintain, and paying the VPN provider is a necessary part of being able to provide you with a good, secure VPN service. Can I use a VPN on my mobile device? You can absolutely use a VPN on your mobile phone! It’s highly recommended that you do so, particularly if you use public WiFi when traveling or working. Phones and tablets that frequently connect to public WiFi hotspots are at high risk of being spied on. Making use of a VPN in these situations goes a long way towards protecting your anonymity and the safety of your data. Most paid VPN providers offer a mobile app for your Android or iPhone that will enable VPN use on your smartphone or tablet. 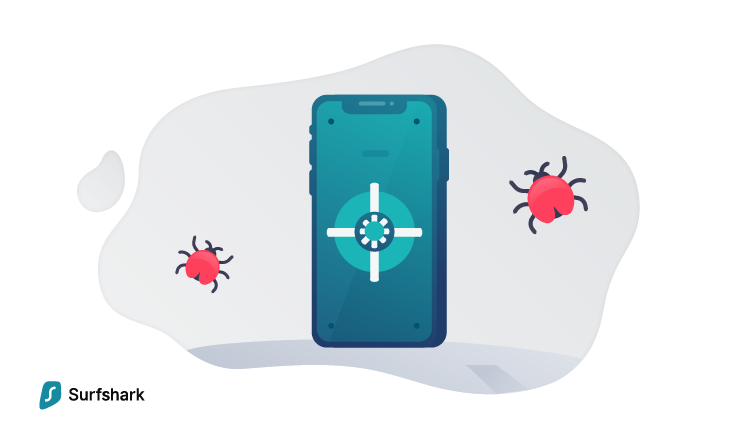 Using a mobile app to connect your mobile device to the VPN server is usually as easy as logging in, selecting a server, and connecting. Even if you don’t frequently use WiFi hotspots, using a VPN to protect your data and internet usage is recommended for the same reasons you’d do so on a home network: To keep prying eyes away from your activities on the internet. Can I run any internet application through a VPN? The overwhelming majority of applications and software will run just fine while you are connected to a VPN. Because of the way a VPN connects you to the internet, there is functionally very little difference to the end-server when it comes to communication. As far as the server can tell, it’s communicating with a regular client application in the location you selected when you logged into the service. That being said, there may be a handful of cases where connecting through a VPN could be problematic. If you’re running your own server for a video game, for example, this could potentially cause issues. 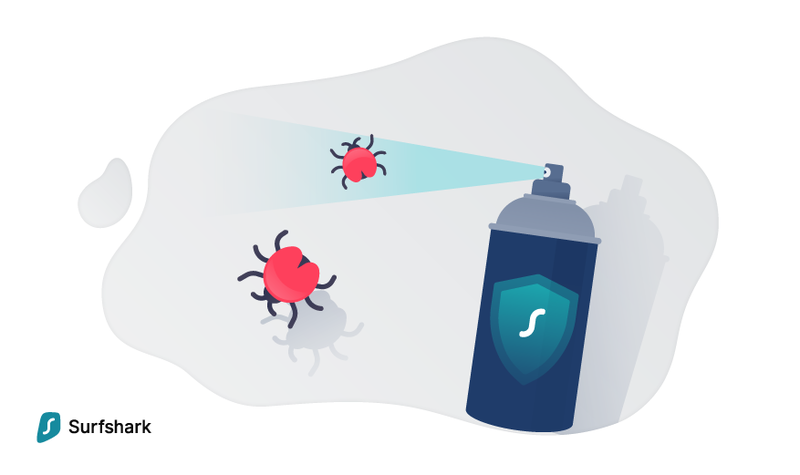 For that, Surfshark has a feature called Whitelister™ that allows apps or websites to bypass the VPN connection. For most daily applications, VPNs shouldn’t interfere with your ability to enjoy your programs, applications, and services. What is a “Kill Switch” and how does it prevent IP leaks? Some VPN clients feature a built-in “Kill Switch” that will automatically close any open connections you have to the internet if your VPN server goes down or loses connection. This is to prevent unencrypted data from being sent in the event of a failure somewhere between you and the VPN service. It’s an effective way to keep your information – like your real IP address – protected in case something goes wrong. Not all VPNs feature Kill Switches, and in many cases, they may be unnecessary. Will using a VPN interfere with my local network? Using a VPN won’t interfere with other devices and computers on your local network, but it may interfere with your ability to interact with those devices. This will vary from provider to provider, and depends on what protocol is in use, the way the client uses this protocol, and how it keeps your information secure. As an example, you may not be able to use your printer when connected to a VPN. This would be a “worst-case scenario,” and can easily be remedied; simply disconnect from the VPN and you’ll have access to your printer again. Or you can just use Surfshark’s Whitelister™ that is built for fixing issues like this. If you’re unable to use your network devices while connected to your VPN, don’t worry. This is just the VPN doing its job to keep you secure on the internet. Velte, V. J. and Velte, A. T. (2007) Cisco: A Beginner’s Guide, Fourth Edition. New York, NY: McGraw Hill.